The area of corporate law in which we specialise is in relation to disputes between shareholders in limited liability companies, usually where the shareholders have not entered into a shareholders agreement (see section on commercial agreements), or where the shareholders agreement in force, is in some way inadequate or defective. Between parties who each own 50% of the company and they are unable to agree on matters relating to the running of the company, or where there has been a clash of personalities. 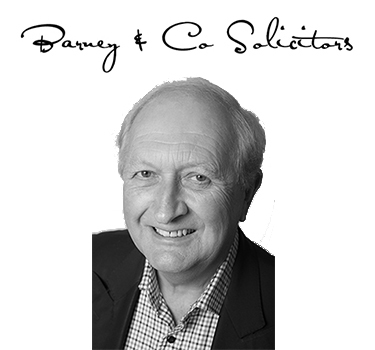 Barney & Co. have successfully operated in both these fields bringing an ability to mount a tactical ‘campaign’ on behalf of the client to resolve the issues of a proactive basis. Each case has to be dealt with on a case by case basis, depending on the relevant issues involved. Where the matter cannot be resolved by direct negotiation between our client and the opponent or his solicitors, we attempt, where possible, to seek resolution by means of Alternative Dispute Resolution (ADR). This normally involves mediation with a professionally qualified mediator before advising the client to resort to the most expensive means of resolving a dispute – the commencement of legal court proceedings.